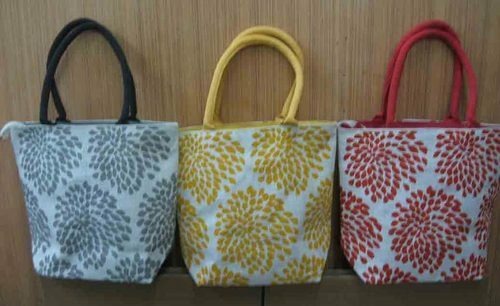 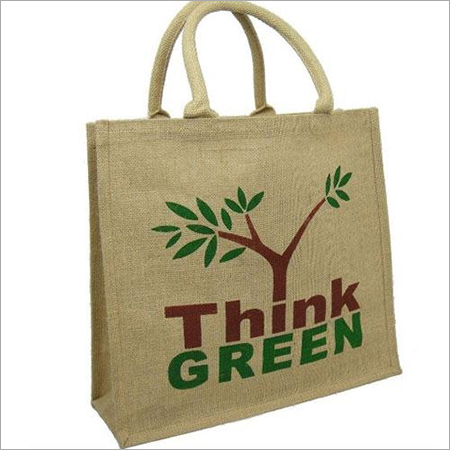 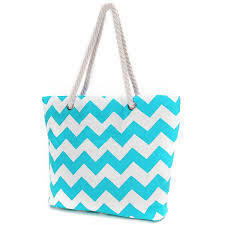 Keeping in sync with time, we are able to offer Printed Jute Bag to our respectable clients. 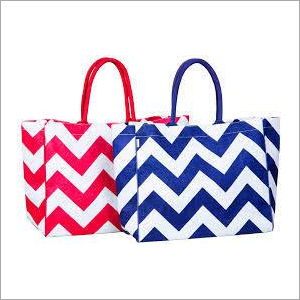 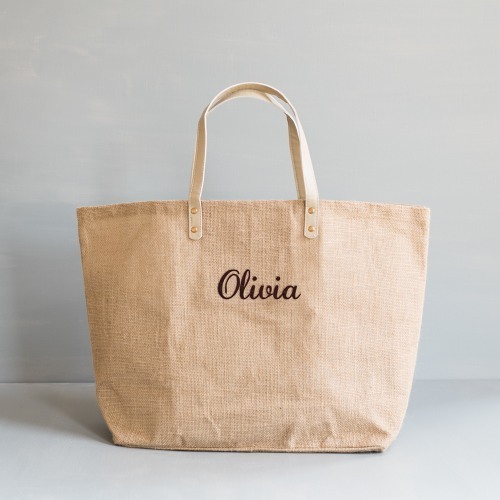 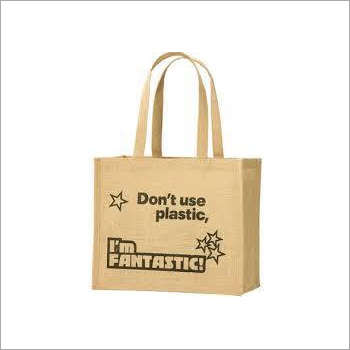 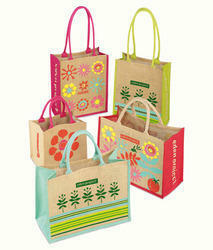 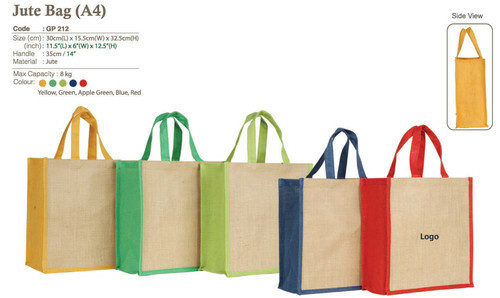 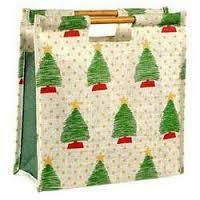 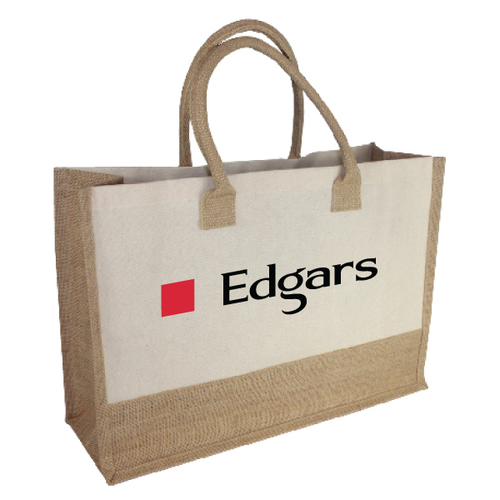 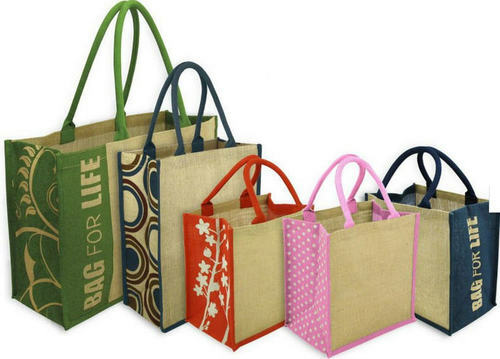 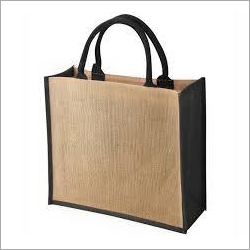 The offered range of printed jute bags is ideal for every occasion and have good storage capacity. 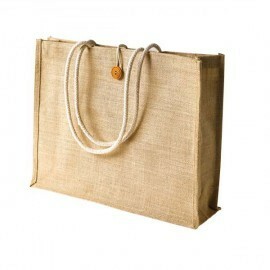 In addition to this, the offered range is manufactured using high grade jute, sourced from reliable vendors of the market.